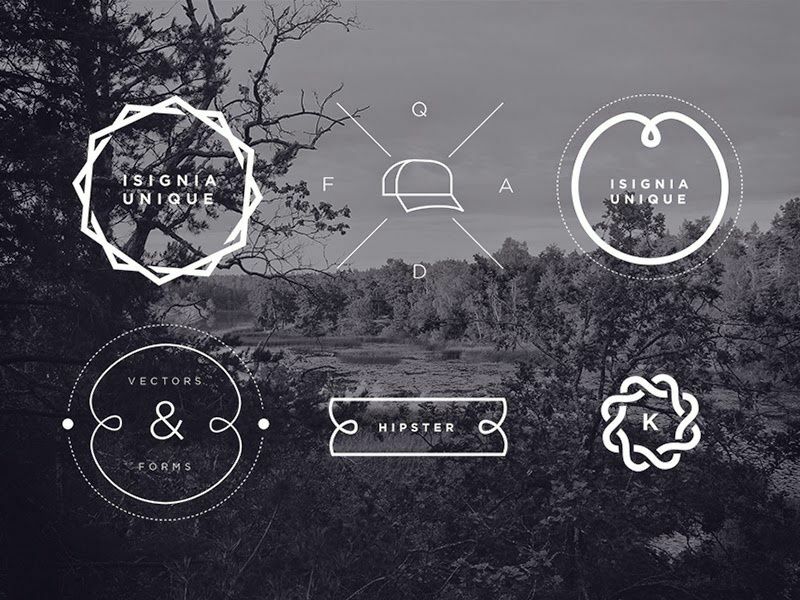 Our list of fully editable hipster logo template sets let you quickly put together a custom logo with a trendy, vintage aesthetic. The symbolism of Hipster culture is ubiquitous in contemporary graphic design. Triangles, arrows, anchors and minimally cast nature icons are now a staple of any graphic designers weaponry. 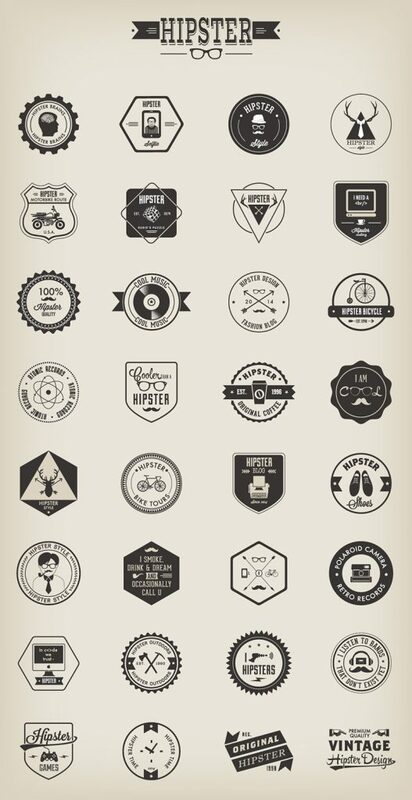 Our list of hipster logo template sets includes copyright free vector, AI, EPS. PDF and PNG files ideally suited to your next hipster-friendly project.